The input channel is monitored and will detect Normal / Short / Alarm and Open conditions. 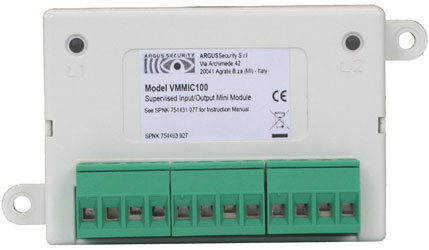 The unit provides fast alarm and fault signalling, and incorporates a bidirectional short circuit isolator. Connections are made using plug-in terminal blocks which will accept conductors up to 2.5mm². The unit can be mounted within an electrical box or enclosure.